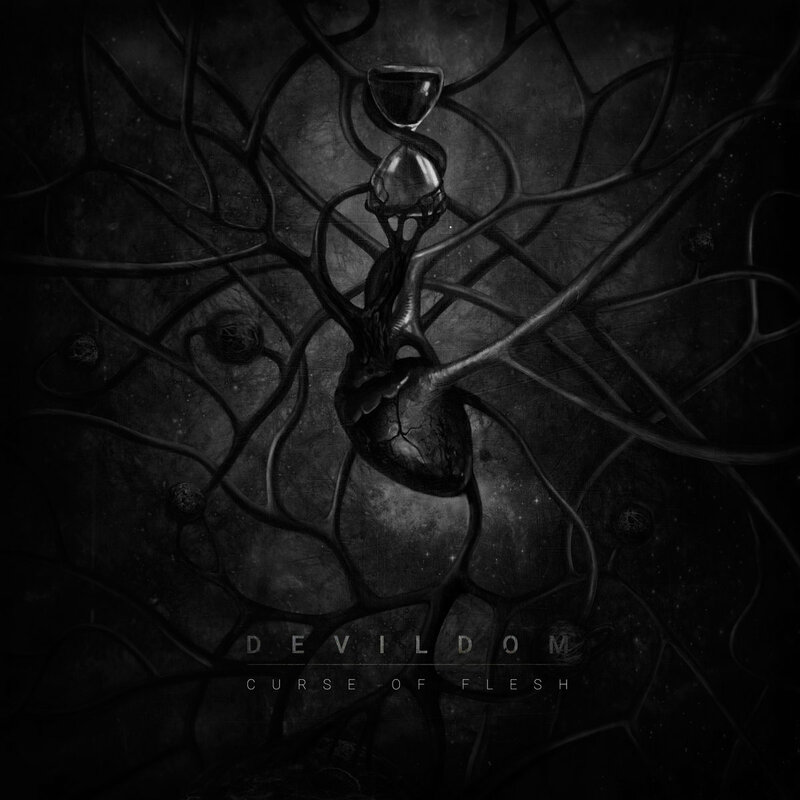 Seemingly coming out of nowhere, Ukrainian Atmospheric Black Metal five-piece Devildom have already made a lasting impression on me with the release of their debut album Curse of Flesh. On this record, Devildom display both an intensity and an urgency in their lyrical content that many more established peers simply don’t match up to. 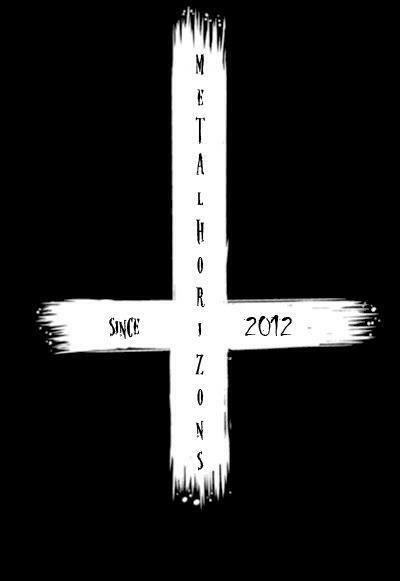 In a brand of metal that is reputed for being anger-ridden and confrontational, Devildom separate themselves from many of their peers. 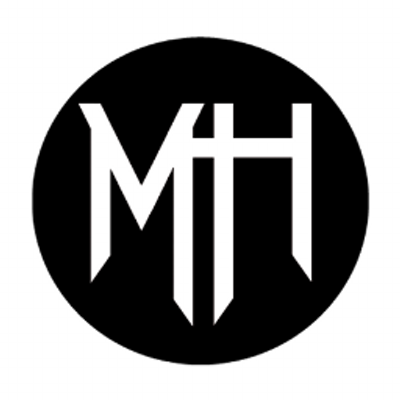 Their songwriting ultimately focuses on the more primal rawness and claustrophobic strands of Black Metal, predominately pacey and traditional sounding, without sounding like a throwback. Curse of Flesh feels abrasive throughout, with Death Metal passages used to accentuate the intensity as opposed to being moments of relief or reflection. Debut releases are of course a band’s signal of intent and can prove a difficult hurdle to nail for many, but Devildom have achieved a truly remarkable feat of such a debut which feels impactful and stands out amongst its peers; mostly through a disregard of playing it safe as opposed to dynamic, revolutionary songcraft. One drawback is the nagging sense that these guys can deliver a whole lot more than Curse of Flesh suggests, and the sense that Devildom could become one of Ukraine’s (if not wider) shining extreme lights. Stream / download Curse of Flesh from Bandcamp.